Perfect home for lake living with a beautiful lake view. 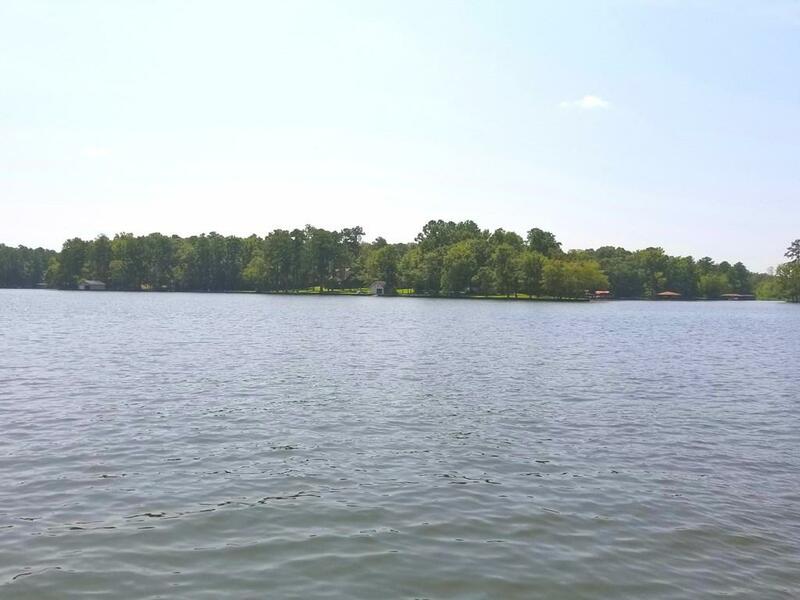 This wonderful cottage is nestled in a private and natural setting on a large 1.52 acre wooded lot with 80ft of shoreline and a natural sandy beach. It is located in the desired Island Point Estates Subdivision. 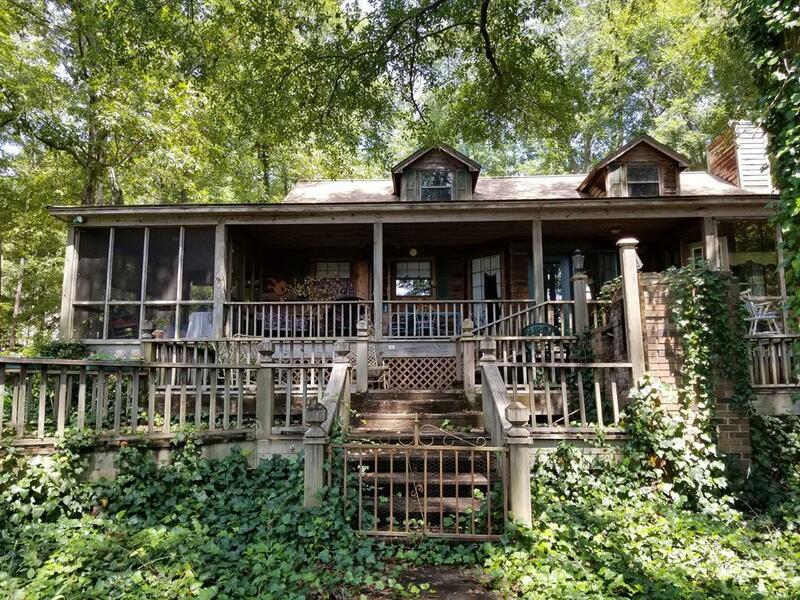 Property features an open kitchen, dining, and living room with a wood burning fireplace and hardwood floors, with an attached lakeside sunroom. 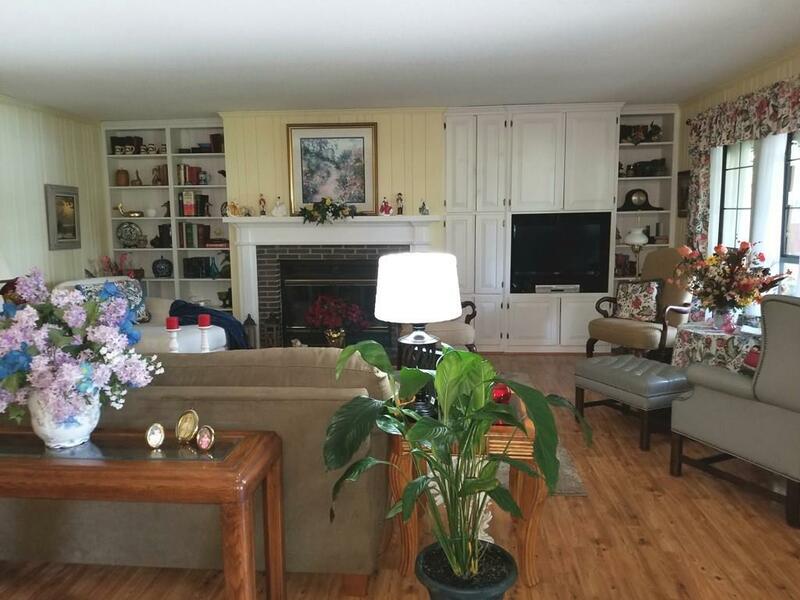 It has two bedrooms and 2 baths, with a large master suite. Lots of room for storage or expansion in the 1658 sq ft unfinished basement with basement garage. 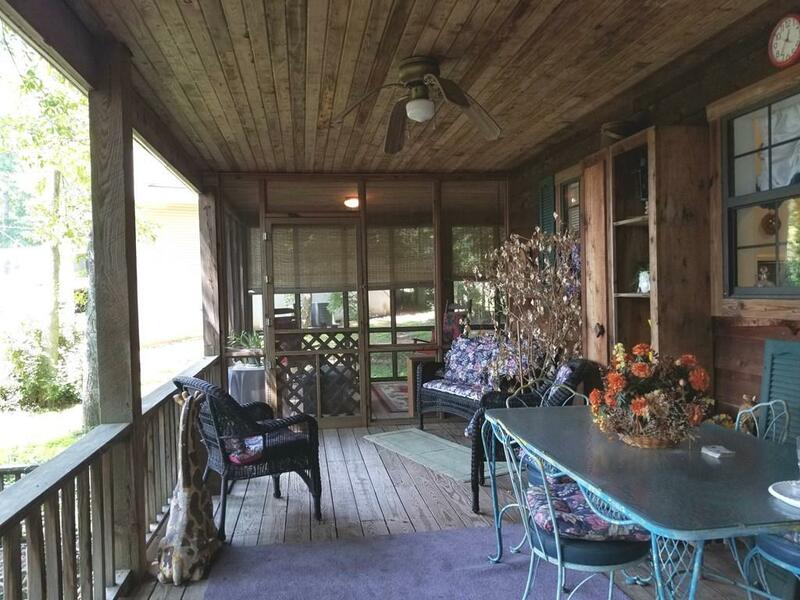 Loads of space for indoor/outdoor entertaining and enjoyment with a lakeside screened porch, 2nd covered porch and multiple tiered decks. This is a beautiful home you will be pleasantly surprised. Don't miss it!